For heartier, more flavourful versions of familiar breakfasts, try the Roasted Beet Doughnut and Cranberry Orange Muffins. The Vegan Amaranth Corn Chowder, with extra antioxidants and a creamy texture thanks to the amaranth, demonstrates how much these grains can add to savory favourites. The rice flour-based Gluten-Free Zucchini Cake with Apple Butter Buttercream is irresistible, and much more nourishing than treats made with all-purpose flour. These recipes are highly adaptable, with tips on making substitutions and combining multiple grains in one dish. 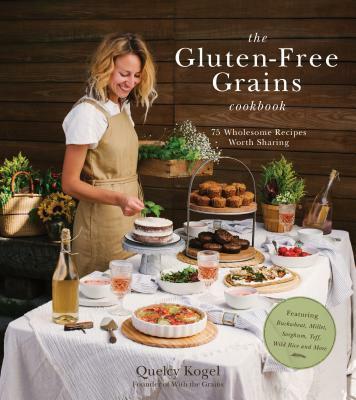 With so many easy grain options, gluten-free cooking and baking are full of possibilities.